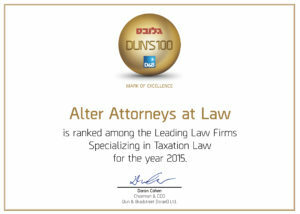 The firm is ranked at the top tier (“leading firms”) in the category of taxation law. The firm is ranked at the top tier (“outstanding leading firms”) in the catagories of taxation, real estate taxation, tax botiques. 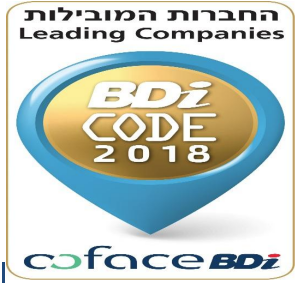 One of the leading tax law firms in Israel. The office consults clients in Israel and worldwide and specializes in consulting, accompaniment, and legal representation in dealings with tax authorities and courts in Israel. 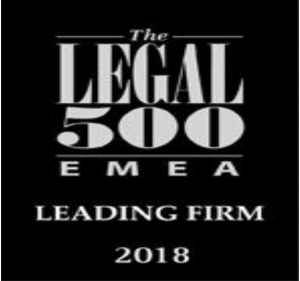 The firm is ranked at the Top Tier for 2018. 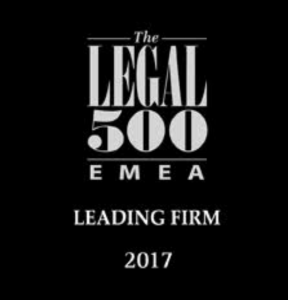 The firm is ranked at the Top Tier for 2017. 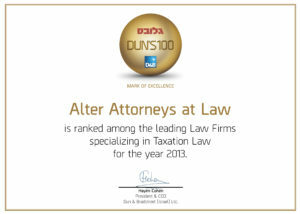 The firm is ranked at the top tier (“leading firms”) in the catagory of taxation law. The firm is ranked at the Top Tier for 2016. 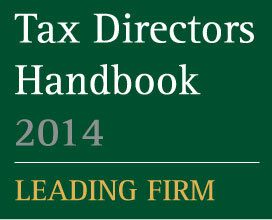 The firm is ranked among the ledaing tax law firms. Robust boutique recognised for the strength of its non-contentious tax practice. 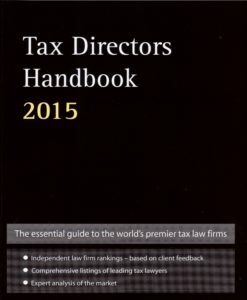 Advises numerous blue-chip clients on real estate and international taxation in addition to representation in tax disputes. Also active advising on voluntary disclosure procedures. 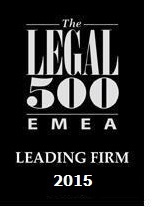 The firm is ranked at the Top Tier for 2015. 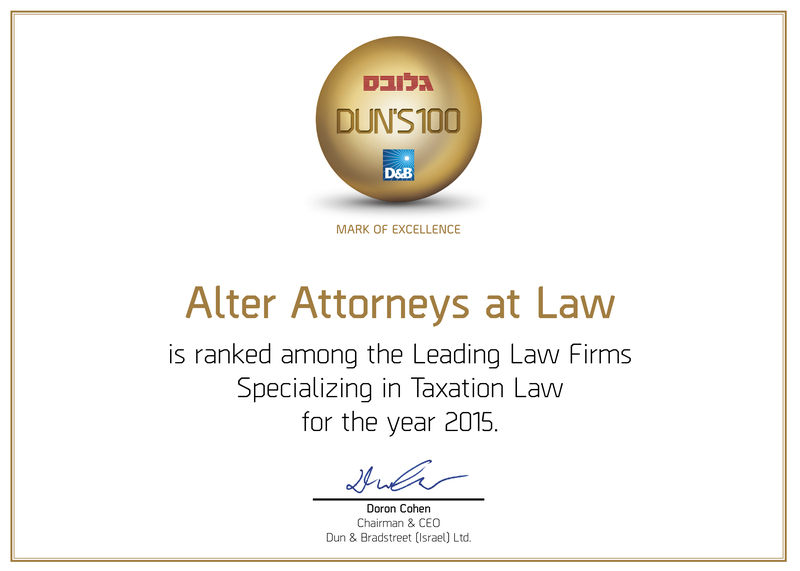 “An experienced law firm with a good knowledge of Israeli tax law. Provides expertise in local tax, income tax, VAT and corporate taxation. Active on a number of international tax matters related to voluntary disclosure, trusts and real estate transactions. 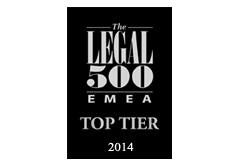 The firm is ranked at the Top Tier for 2014. “Seven-partner boutique Alter Attorneys at Law is ‘very professional and productive: the best’. 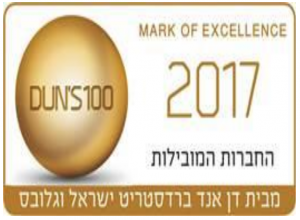 Advocate Anat Tenne and Amichai Pery were chosen among the leading tax lawyers in Israel. The firm is described as: “Maintains a long-established reputation for tax-focused advice. A secure choice for multinational companies seeking opinions and tax planning services. The team is also kept busy with numerous voluntary disclosure cases”.